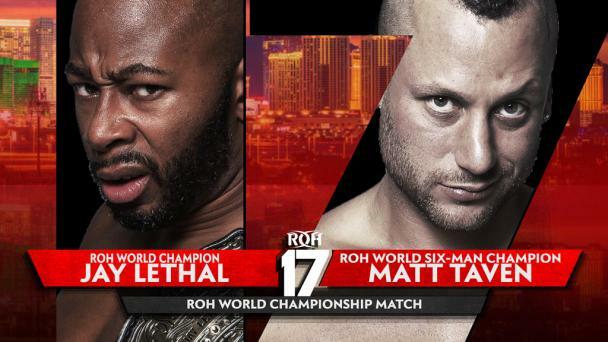 Jay Lethal has epitomized the title of World Champion. 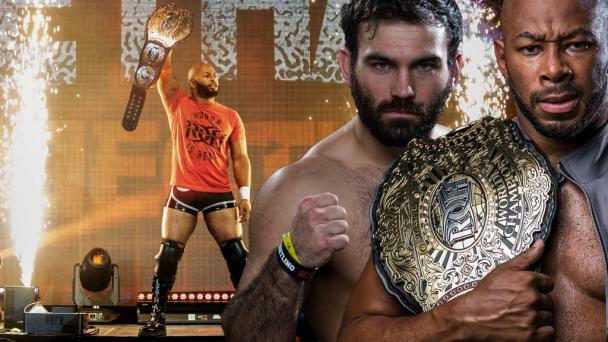 For over 500 combined days, Lethal has held the ROH World Championship across two reigns. 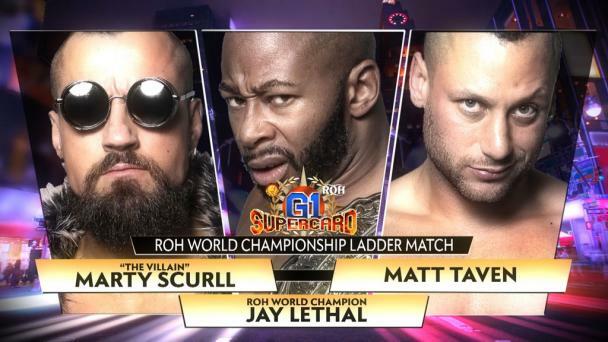 In his second reign, Lethal has defended the Championship against the best of the best, including Mark Haskins in London, Jonathan Gresham in Atlanta, and Will Ospreay in Las Vegas. 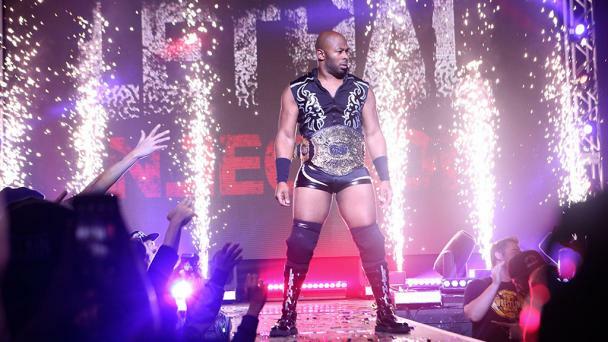 Leading up to his Championship reign, however, Lethal may have been equally impressive. Lethal pledged to defeat the shortlist of opponents that defeated him before challenging for the World Championship once again. 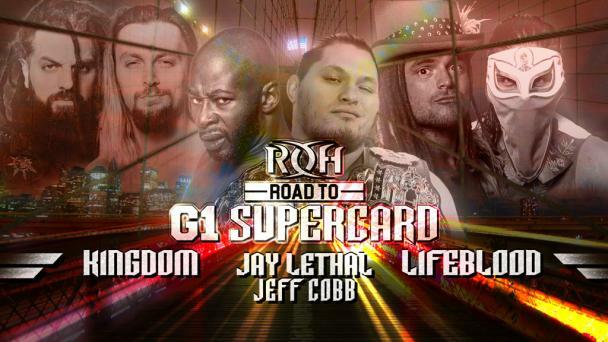 Lethal defeated Matt Taven, Punishment Martinez, KUSHIDA, Chuckie T., and Mark Briscoe before pinning then-ROH World Champion Dalton Castle, a man who pinned him at 16th Anniversary, to capture the Championship in Fairfax, VA. With the “Lethal Challenge” in full effect, Lethal is offering a Championship match to anyone who believes they can win the Championship. But Lethal best be careful what he asks for. 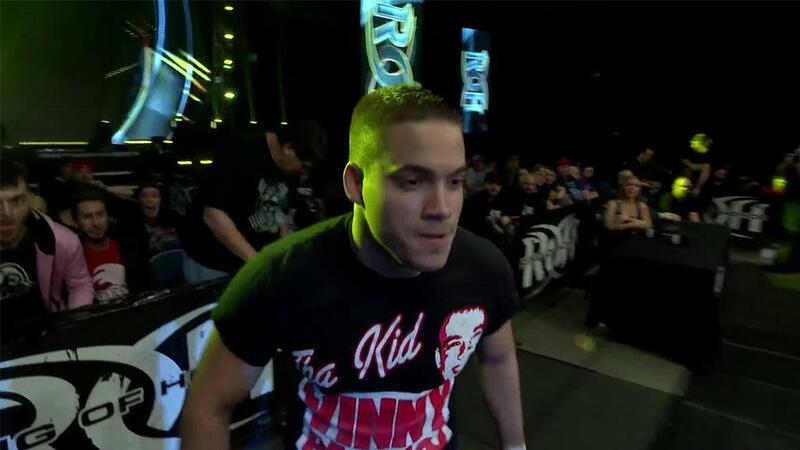 Because in Baltimore, a man that has beaten Lethal several times, including in Last Man Standing and No Disqualification matches, has answered the call! 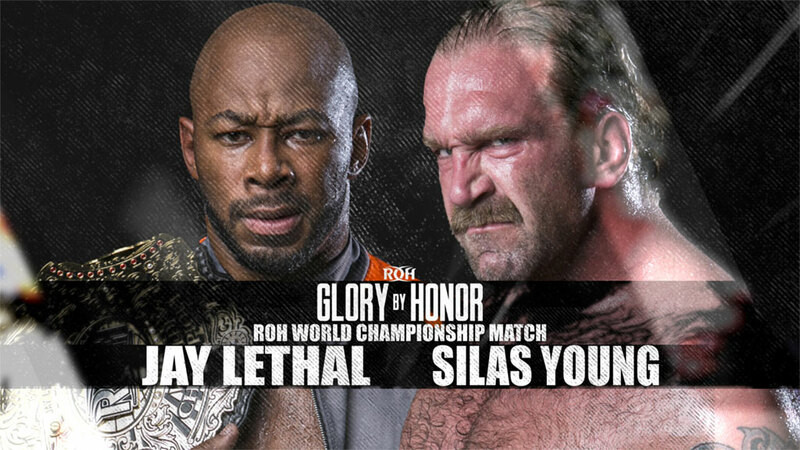 Two bitter rivals meet in the ring for the first time in over a year when Silas Young challenges Jay Lethal for the ROH World Championship at Glory By Honor! 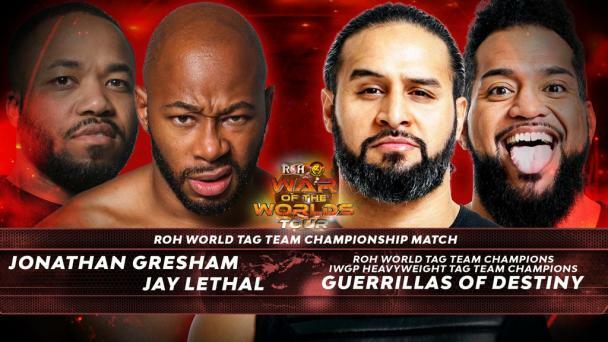 Young had Lethal’s number for nearly the entirety of 2017, beating Lethal in singles and tag team competition including a seemingly decisive win at Death Before Dishonor 2017 in Young’s signature match, The Last Man Standing Match! 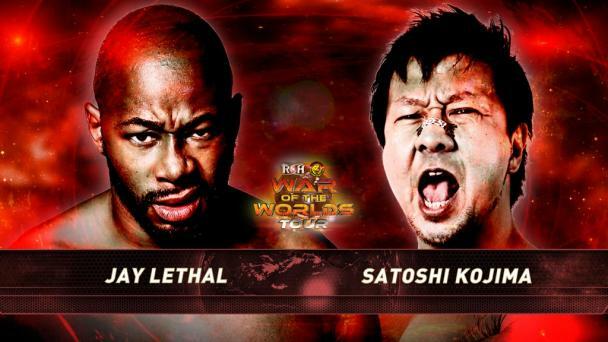 But Championships must be decided in the ring and there has been nobody better inside the squared circle than Lethal! 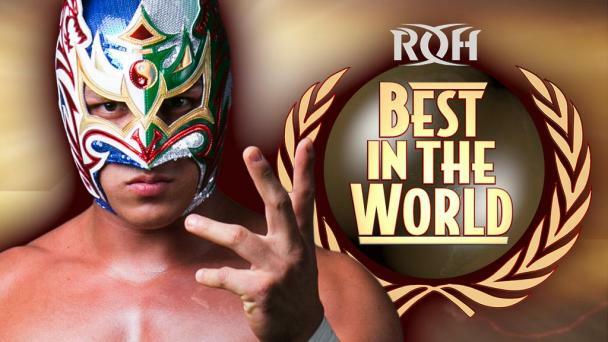 Can Lethal avenge his losses, just as he did to capture the title, and win in Baltimore or have all the stars lined up for Young to capture the ROH World Championship? Join us LIVE as Glory By Honor broadcasts LIVE for HonorClub! Glory By Honor airs LIVE for all HonorClub members on Friday October 12 at 8 PM ET/5 PM PT! Championships will be decided and feuds ended and YOU can watch it all LIVE!